If you are looking for siding replacement and installation in Atlanta, look no further. 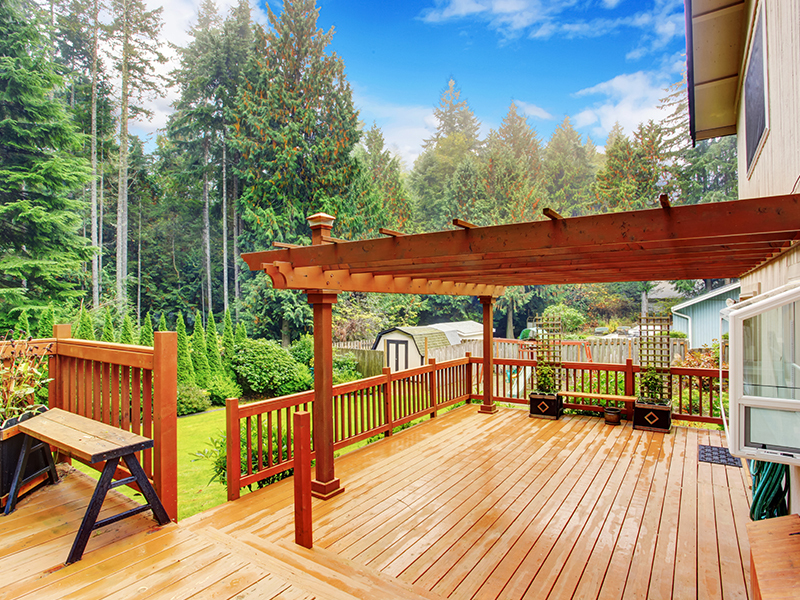 At M&M Home Exteriors, we are committed to giving our customers the best experience possible. We will take a look at your home and your specific needs so that we can educate you on the different products you may be interested in and provide suggestions. 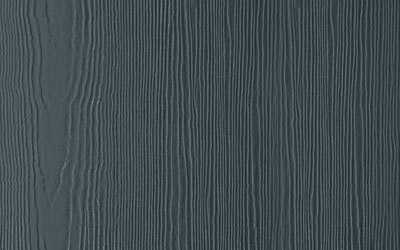 There are plenty of options when it comes to siding contractors in Atlanta. 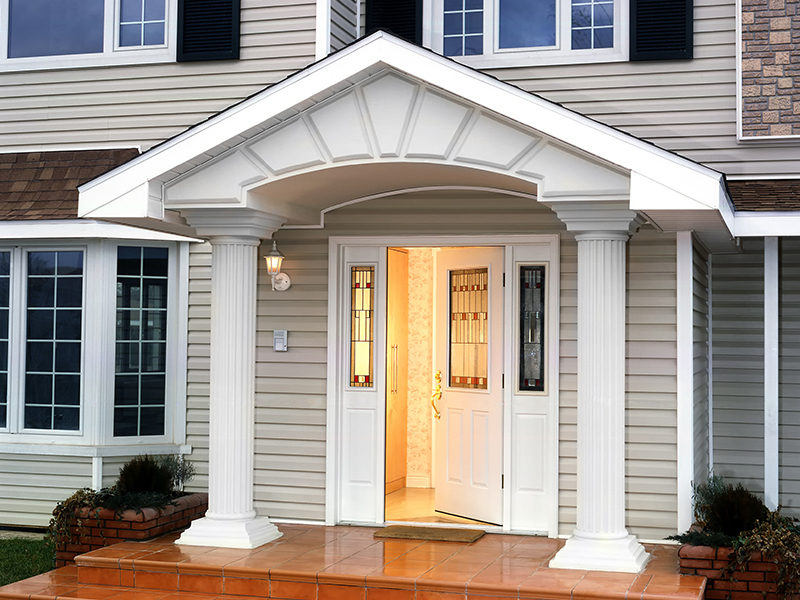 Why should you choose M&M Home Exteriors? We have much more affordable pricing than the big guys. We have 30 years of experience. Our customers have direct access to owners. We educate our customers about the best products. If you are interested in new siding for your home, please fill out the form above to schedule a free consultation or give us a call today at 404-788-7648. 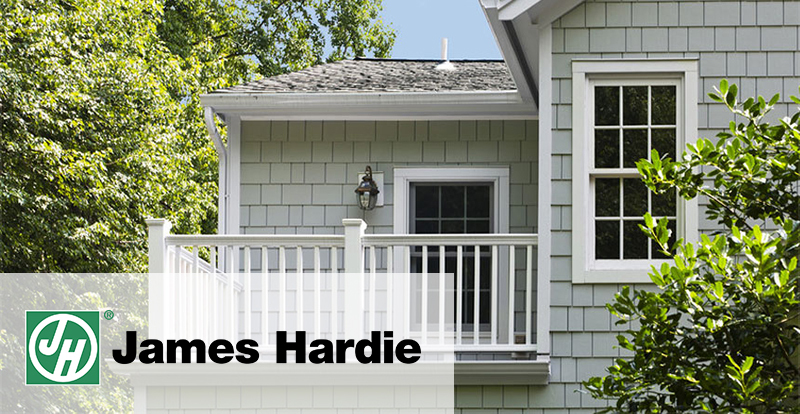 HardiePlank Lap Siding is James Hardie’s best-selling product and the most popular siding choice in North America. HardiePlank Lap Siding comes in different textures and color options to achieve the perfect look to match the design of your home. 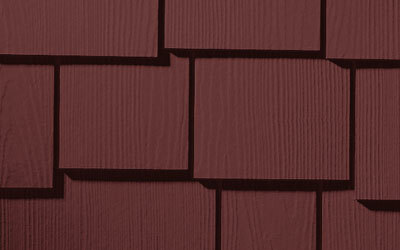 HardieShingle Siding offers a timeless design that can be used to highlight a home’s unique architectural features or can be used to side the entire home. 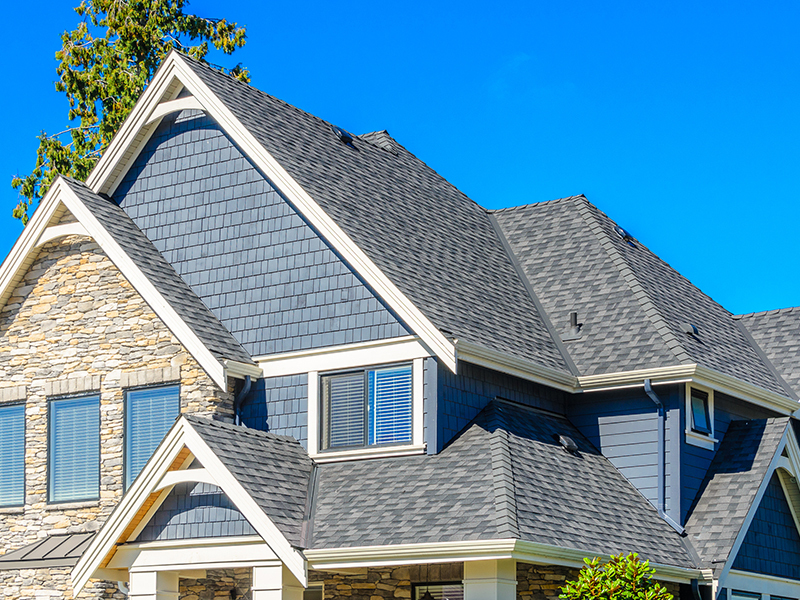 Whether you’re looking a more rustic or contemporary design, shingles offer character to any home. 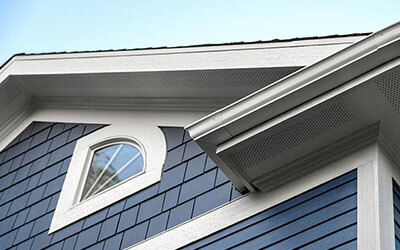 HardiePanel Vertical Siding is the perfect option for homeowners who want a more contemporary look. HardiePanel Vertical Siding comes in difference textures and color options to match the texture and design you’re looking to achieve. HardieTrim boards come in different sizes and texture options to match the overall look and feel of your home’s exterior. 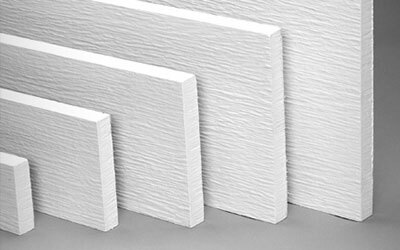 HardieTrim boards achieve the perfect balance of performance and aesthetics. Complete your home with HardieSoffitt Panels. 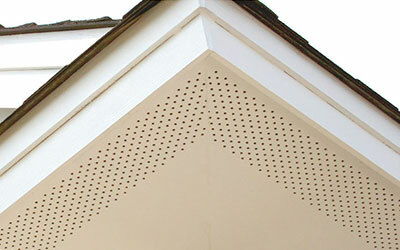 Combine HardieSoffitt panels with HardieTrim boards to protect the underside of your roof and porch ceilings. 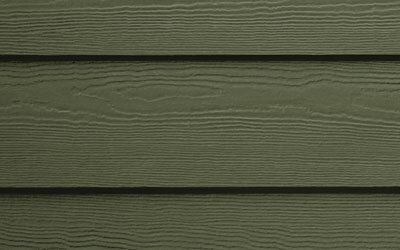 With JamesHardie Color Plus Technology, homeowners can order siding that is pre-finished. With over 20 colors to choose from, Color Plus Technology allows for home owners to get a durable, consistent look for their home’s exterior. Contact the professionals at M&M Home Improvement to learn more today! James Hardie siding is an exceptional fiber cement siding, and it’s durable, environmentally friendly and aesthetically pleasing. It’s a termite-proof and mold-resistant material, and it helps to keep homes warmer in the winter and cooler in the summer. It doesn’t allow dampness to pass through or contract so it won’t warp, rot or shrink. It also holds paint for three to four times longer. If you are in need of replacement siding in Atlanta, be sure to give us a call today at 404-788-7648. Let us help you to increase the value and beauty of your home with our superior siding installation services. © 2019 M&M Home Exteriors, all rights reserved.